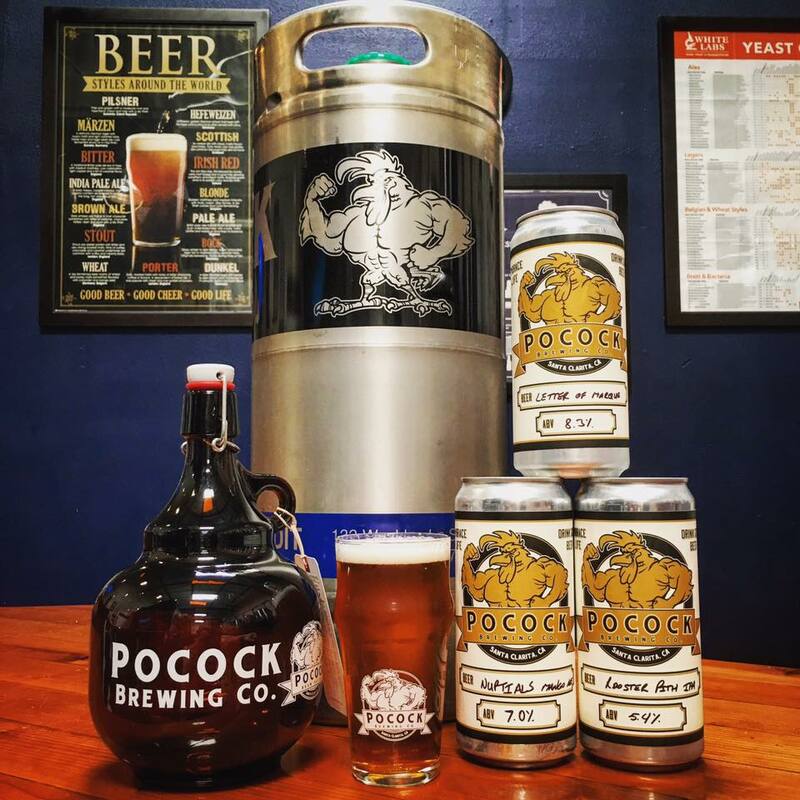 Pocock Brewing Company is a family run craft brewery that draws its inspiration from their English heritage. Unique Brews like Bitter Grandpa, British Volunteer, and Noble Piper are tributes to the English pubs dotting the English countryside. 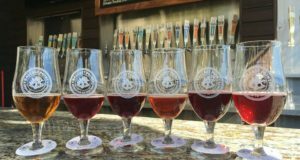 50 Campfires caught up with Pocock Brewing Company founders and brewmasters–Todd Tisdell and Geoff Pocock at their Santa Clarita brewery—to chat about their award winning brews. 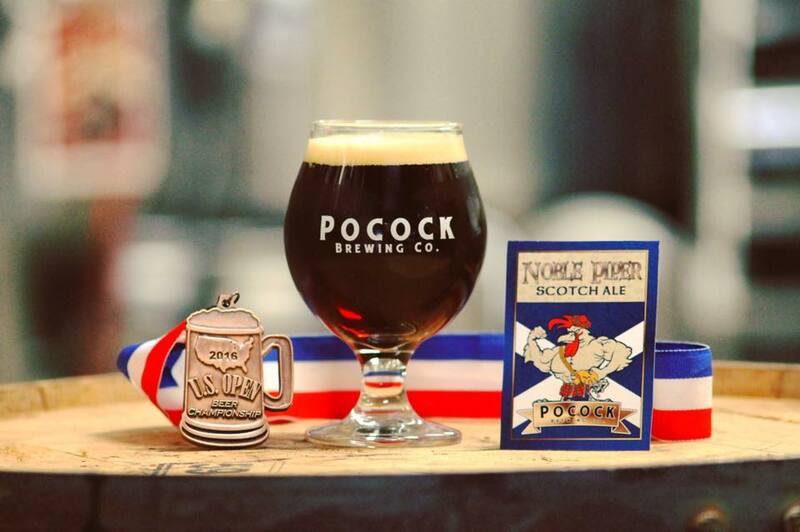 Noble Piper, the bronze medal winner for Strong Scottish Ale at the 2016 U.S. Open Beer Championship. 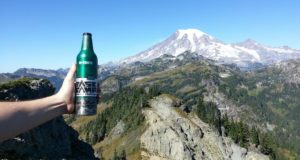 50 CAMPFIRES: Tell us a little about your brewery, the types of beers that you brew, and what you feel makes your brewery unique. 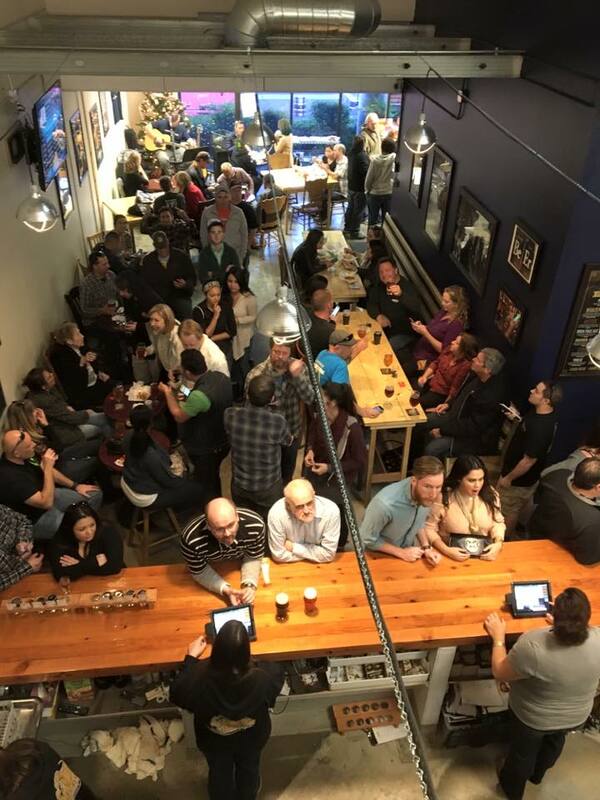 Pocock Brewing Company is a family run craft brewery in Santa Clarita, CA. 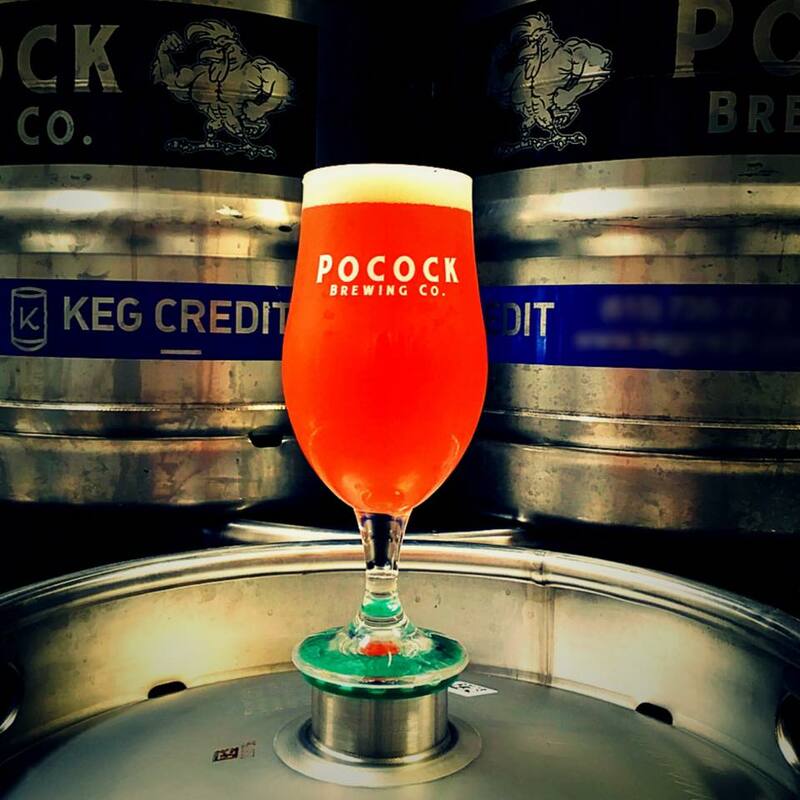 POCOCK BREWERY: We are Pocock Brewing Company – a family run craft brewery in Santa Clarita, CA. 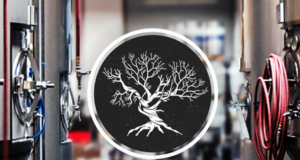 We start with a passion for quality craft beer, and a desire to share that beer with a thirsty public. With a name like POCOCK it has to be English. Our beers start with our English heritage. Bitter Grandpa, The Old Road, Chocolate Stout and British Volunteer all harken back to old English ales served in traditional pubs, like the ones dotted all over the English countryside. From there we embrace our West Coast upbringing and really up the ante. 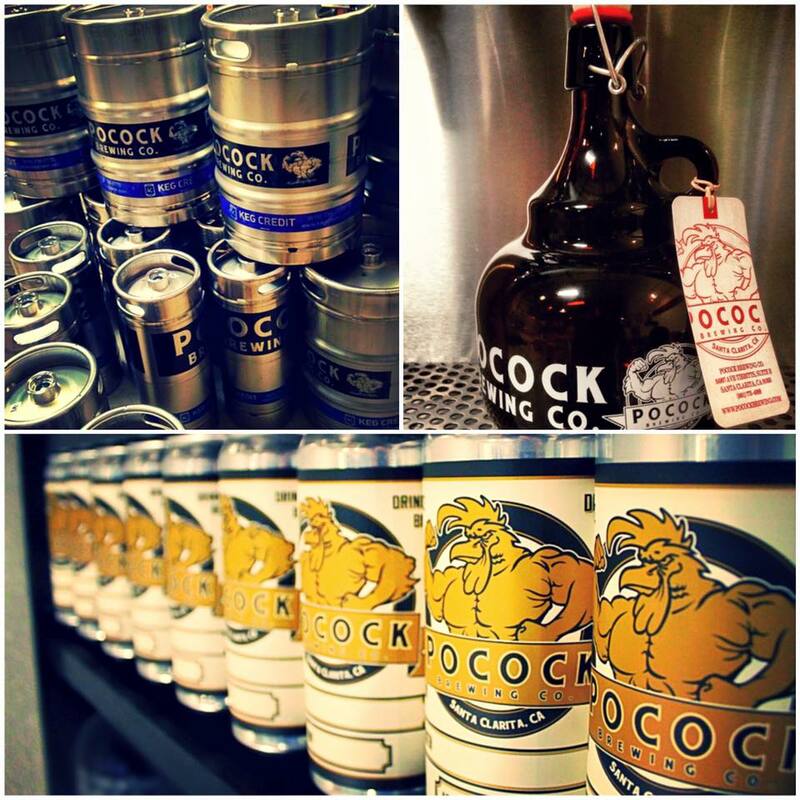 Our IPAs, Letter of Marque and Rooster Pith rival some of the highest rated IPAs around. 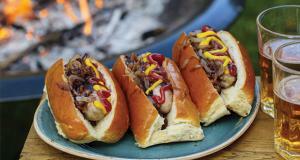 we are quickly becoming known for some of our “out-of-the-box” recipes, Hopped Up Ol’ Red and Nuptials. We definitely have multiple personalities when it comes to making world class beers and we love serving those beers, creating new fans. 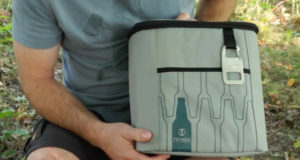 50 CAMPFIRES: What is your most popular/flagship beer? What makes it great? 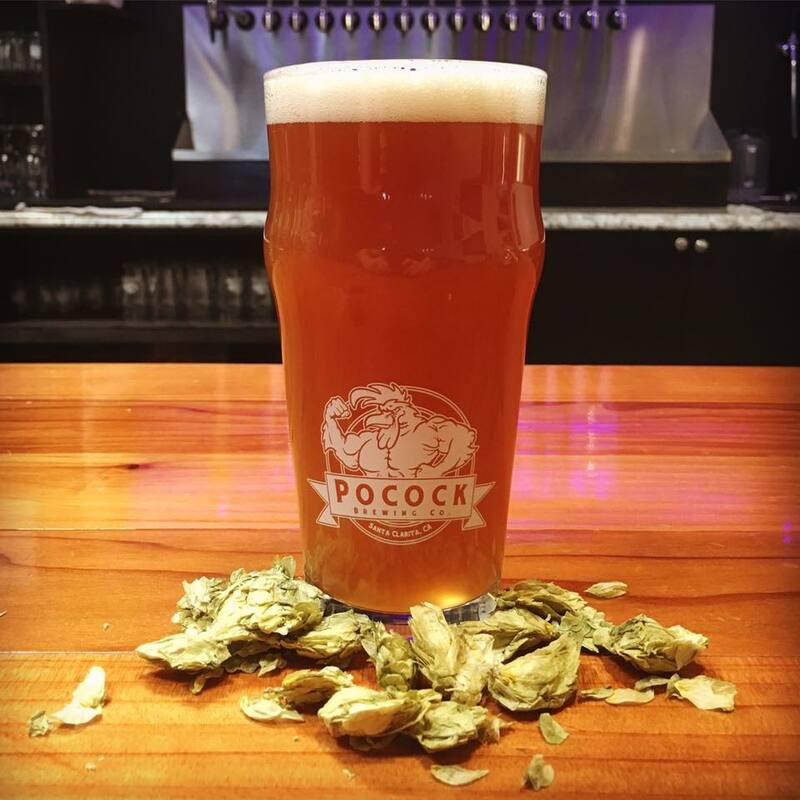 Pococl Brewing put their spin on the traditional red ale and pushed it into the IPA zone. 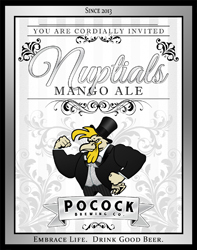 Mango, the national fruit of the Philippines, unites with Pocok Brewing’s English Ale recipe in wedded bliss. 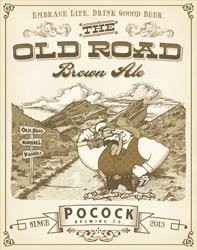 The Old Road pushes the limits of a traditional brown ale. 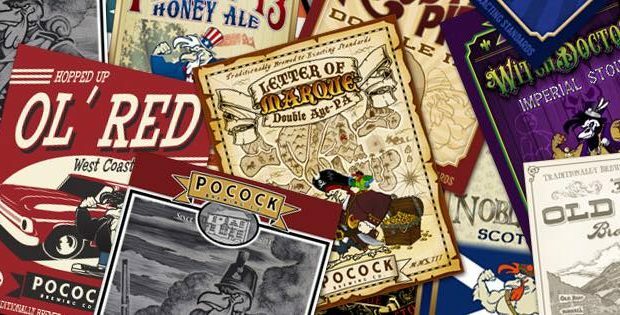 POCOCK BREWERY: We have a few beers that are establishing themselves as “Flagships”. 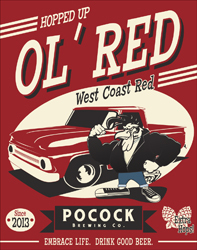 Our Hopped Up Ol’ Red is a West Coast Red. It is a traditional malty Irish Red and then we have hopped it almost like an IPA. It has proven to be a popular hybrid. 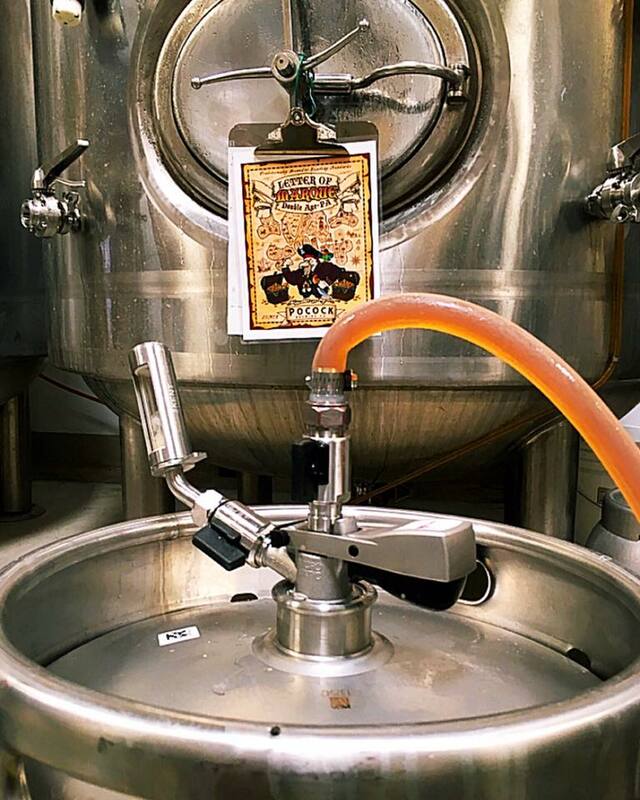 Nuptials, our Mango Ale, is wildly popular. Born as a wedding recipe (hence the name) it is a marriage of a light british ale and Mango, the national fruit of the Phillipines. The Old Road, brown ale is also getting rave reviews. 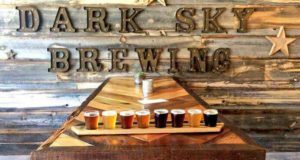 It is a little outside the lines for a typical brown style ale, leaning more towards a robust Porter, but people love it. 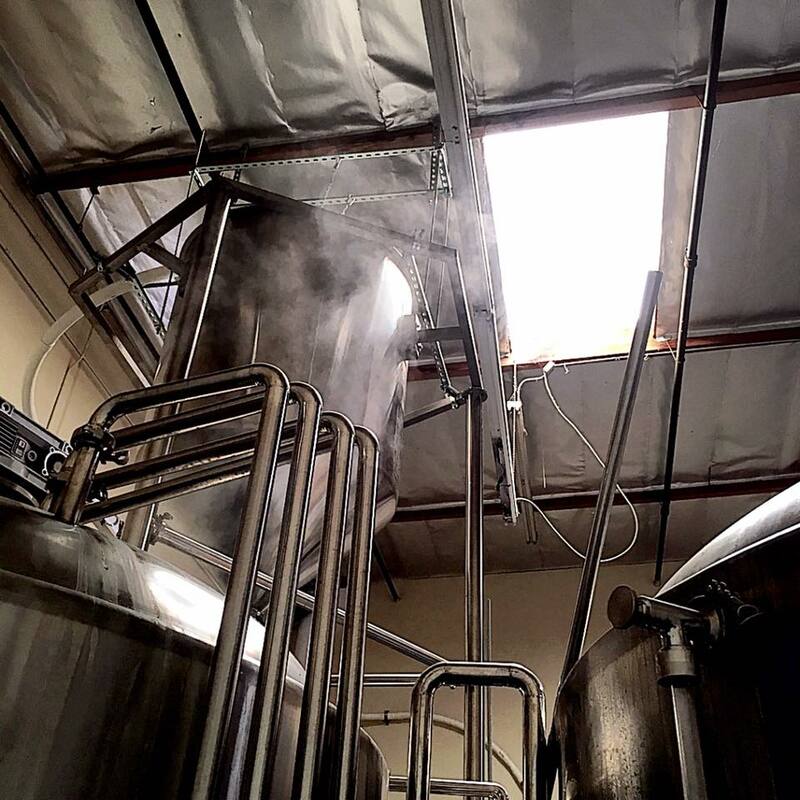 50 CAMPFIRES: We love hearing stories about how breweries got their start. 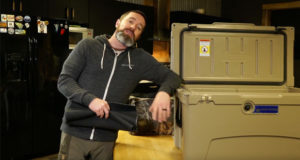 What’s the history behind yours? 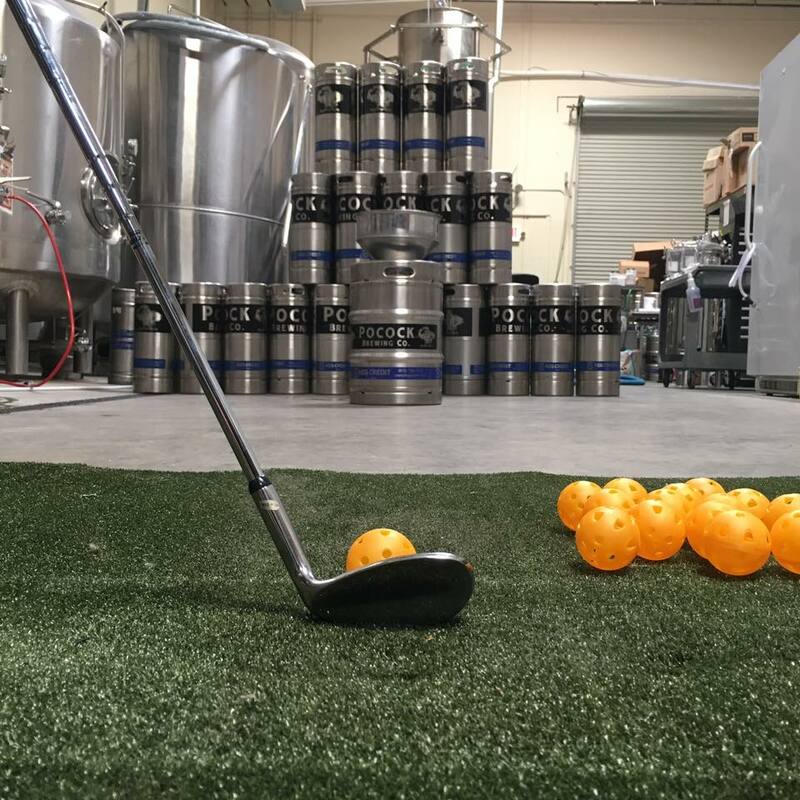 Letter of Marque is loaded with a cash of hops for a delicious citrus and melon flavors. 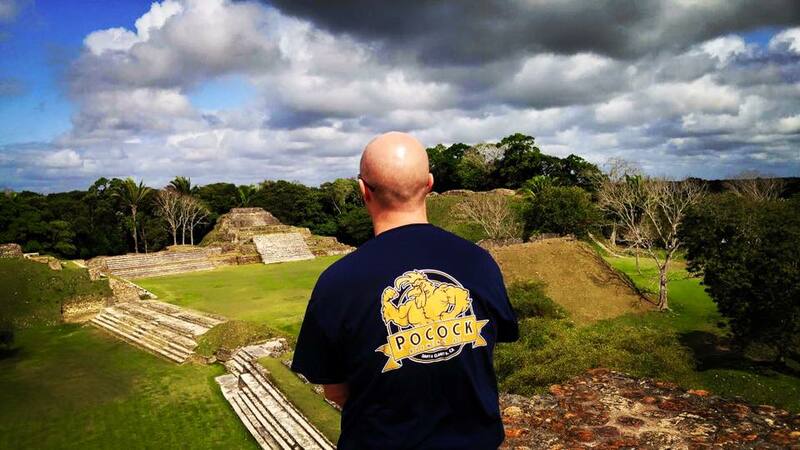 POCOCK BREWERY: Todd Tisdell and Geoff Pocock, brother’s-in-law, started home brewing together years ago, as a hobby. We fine tuned our recipes over the years until we started to get some positive feedback from our friends. Not believing our friends we took our beers out to a wider audience (corporate parties, weddings) and got the beer into the hands of strangers. When that feedback came back positive as well, we decided to take the leap. 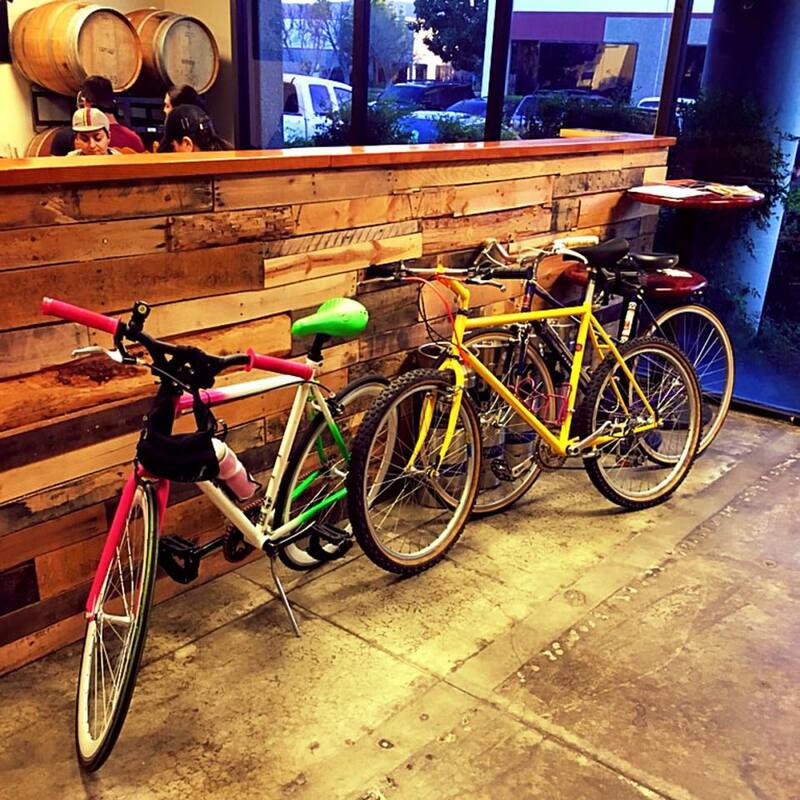 That was 2013, finally in October of 2015 we opened our doors. 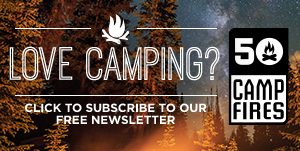 50 CAMPFIRES: We love meeting people who share our passion for the outdoors. 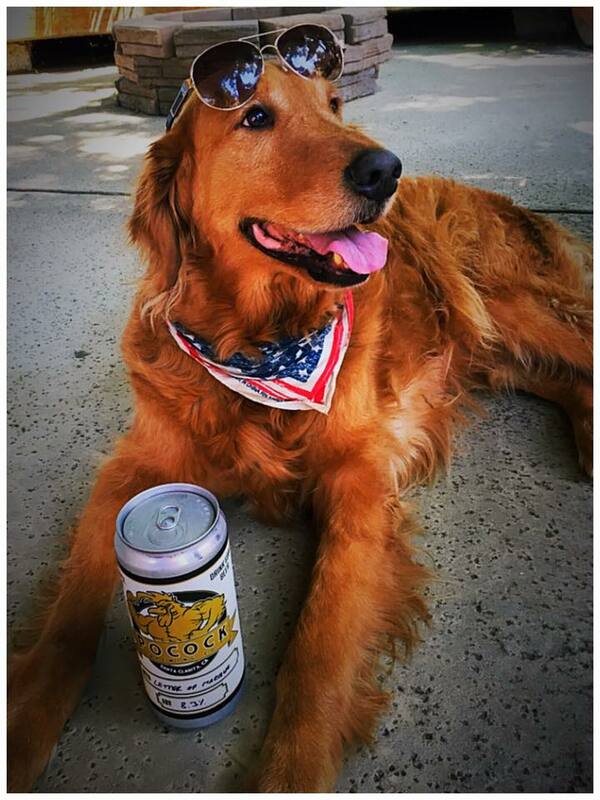 Tell us a bit about the folks involved with Pocock Brewery, and what they enjoy doing outdoors. 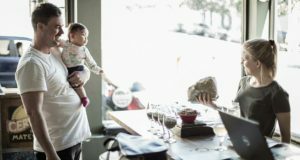 POCOCK BREWERY: Our families have always enjoyed the outdoors. We plan big family camping trips where we get 10-20 people together and head out to a new campground for a 2-4 day trip. We usually try to center it around a good fishing location. 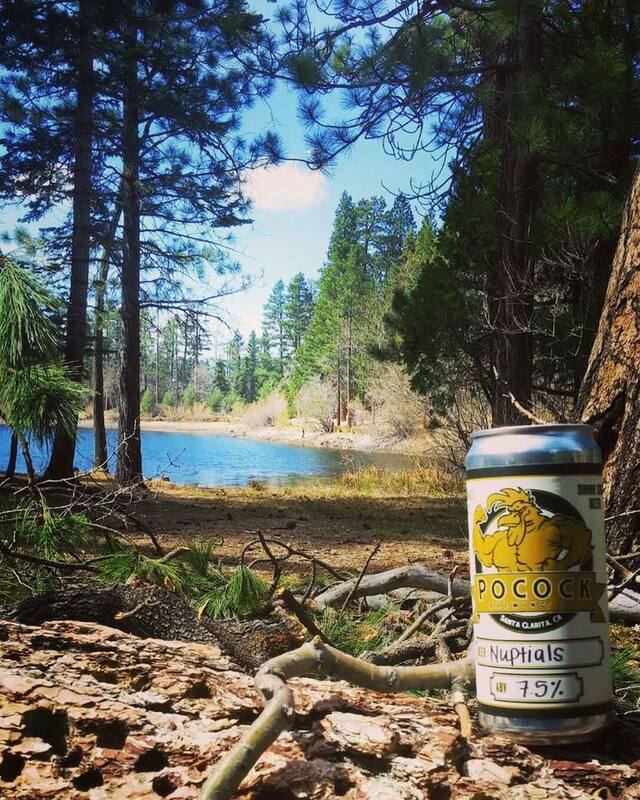 Of course Pocock beers always make the trip. 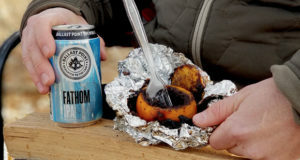 50 CAMPFIRES: Is your beer available in cans? 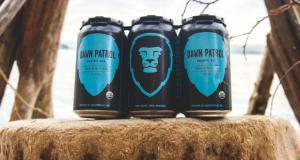 POCOCK BREWERY: Our beer is available in 32oz cans filled fresh in the taproom. 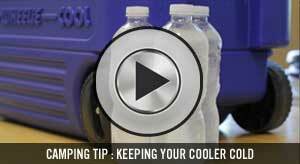 Just stop by, pick your favorite and we can fill it and seal it for you right then and there. Many of our locals make sure to stop by for a fill before heading out on a camping, fishing or hiking trip. 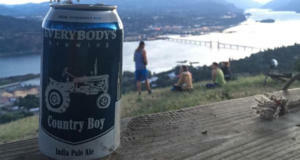 50 CAMPFIRES: Where can we find your beer? 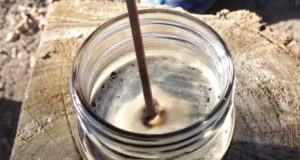 50 CAMPFIRES: If people want more info about Pocock Brewery, where can they go? Previous: This RV Goes Head to Head With Mother Nature – Guess Who Won?